Have you ever seen these articles full of beautiful shots of fancy dishes and appetising foods? They are great inspiration; however, they never really resemble what you end up with on your plate when you attempt to re-create them. We thought we would share real family food from real families around the world who dine, brunch, lunch or snack in their homes, at the restaurant or on the go. No fancy shots. Just real families getting together, eating together, sampling real food: from buttered toast to lentil curry, from pretzel to blood oranges, from falafel to herring. Here are some of our favourite pictures of family food shared with us by real families around the world. Lunch in Brazil (at least in the southeast) is the biggest meal of the day and MUST include rice, beans, and a piece of meat or fish. There’s usually a simple salad too and maybe one other vegetable that has been cooked into liquid form. #mkbfamilyfood #brazil #lunch #proudcarnivore And in full disclosure, lunch was prepared by our housekeeper. Also typical of middle class and higher in the cities of southeast Brazil. If you are on Instagram, we would love it if you would share your family food with us too. 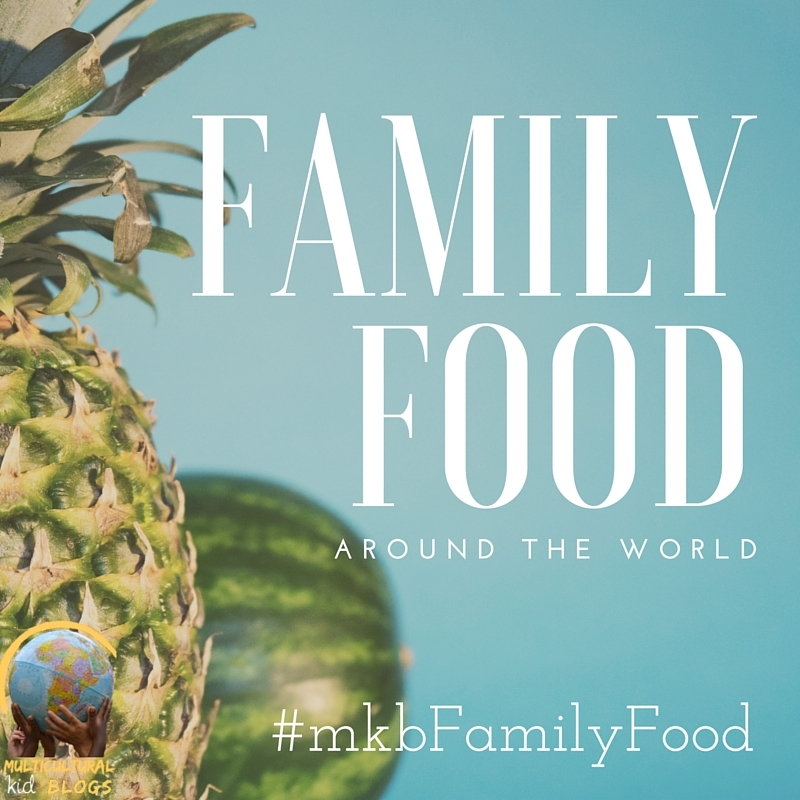 Simply use the #mkbFamilyFood hashtag in your caption. And you can see plenty more of fabulous family meals and snacks, here. There is no better way to show the world to our children than by tasting it!